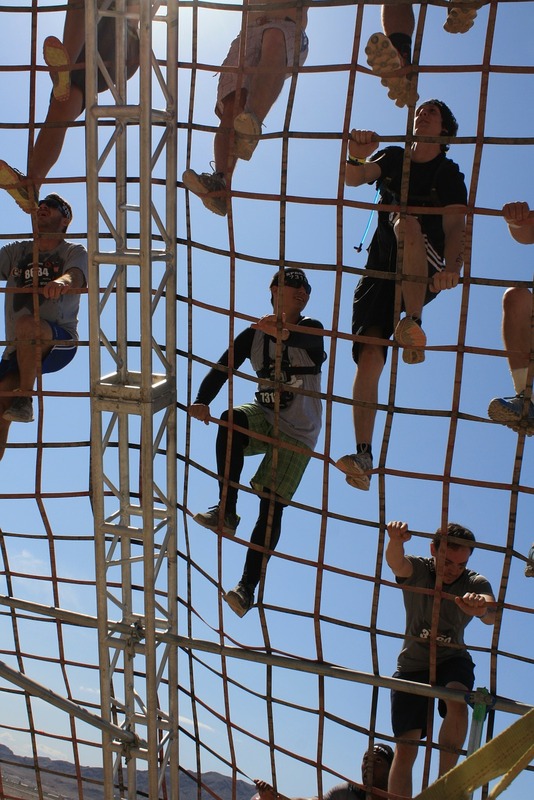 Have you seen those obstacle course races like the Tough Mudder, Warrior Dash, Spartan Races and the like? 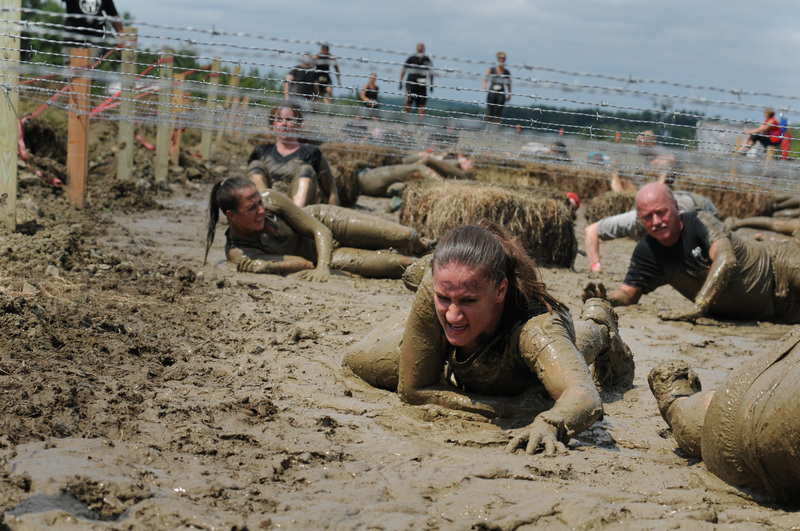 Have you browsed through the pictures of all the muddy, grubby, sweaty, (and presumably stinky) participants and thought that you would love to do that? Well, this is the easy user’s guide to prepare for your first adventure race so you can rock it and have a great time! Prepare….a little. To get the most FUN out of the experience you should have a base level of fitness for the race you choose. If you choose a 5K course, you want to know that you could easily jog that distance and still have some energy left in the tank for those crazy obstacles. You should feel comfortable doing a set of weighted squats and lunges, as well as pushups and rows. You don’t have to have a 6-month training plan, but building some strength and endurance before the race will help you complete the course without too much discomfort. My last training tip is this: by all means, pick up some heavy sh*t and walk with it and then put it down. Seriously. During races I have carried logs, people, buckets of sand and dragged cement blocks through mud and water. Doing some functional strength work can help. Some real life ideas include: 1). carrying ALL of your groceries up the stairs at one time, 2). Move the mattress from the first floor to the second floor and/or, 3). Carry a screaming child from the car into the house. Get ready to race! Start with a shorter distance race. They have 5K races all they way through to races that traverse over 13 miles of mountainous territory. Choose a distance you know you can comfortably complete without much discomfort. I have seen way too many weekend warriors on the course of a race looking miserable, sidelined by cramps or pain and it isn’t worth it. Buddy System — Do it with friends! It is an incredible experience and you want to share all of the good, bad and ugly with your posse. Those memories and pictures will last a lifetime, so get your crew together and tackle those obstacles! DO Eat breakfast and hydrate. Eat the same breakfast you usually eat. Don’t change it up and make your body respond to something new. Eat some complex carbs such as oatmeal or whole grain bread or some eggs, bananas, potatoes etc. Simple foods that provide energy are the best bet. The longer races will have fuel stations on the course to supplement when you need it. DO Bring cheap sunglasses. If you are a sunglasses person, get a cheap pair that you won’t mind losing or damaging. Sometimes it is pretty dusty and glasses are your best friend. DO Be a team player. These races are really about teamwork and helping your fellow racer on the course. 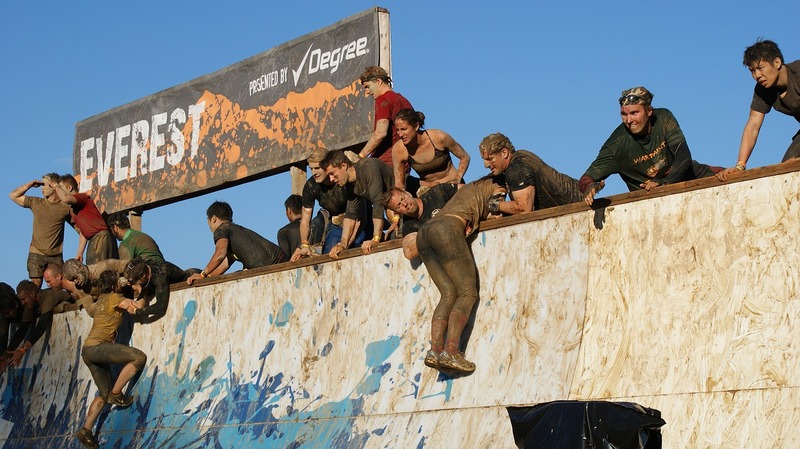 Helping someone tackle an obstacle is the best feeling ever! DON’T Wear cotton. Once it gets wet, it stretches and chafes your skin. Think twice about shorts and bare knees. There is a lot of crawling and knees can get pretty scraped up. DON’T wear gloves. 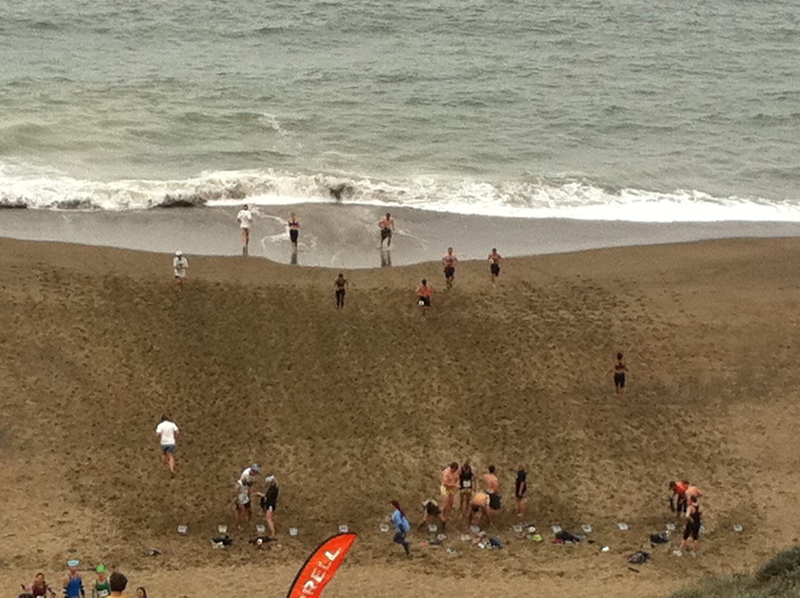 It sounds like a good idea, but the minute you go through the first water obstacle your hands are freezing and uncomfortable. I hope all of these tips help and ignite your excitement to register for a race! If these stories don’t motivate you, remember, most races support a charity. For example, a portion of the Tough Mudder proceeds go to benefit the Wounded Warrior Project so at the very least, do it for charity!! This entry was posted in Fitness Tips and tagged adventure races, fitness, fitness tips, obstacle course racing, obstacle course training, spartan race, touch mudder, warrior dash on September 14, 2015 by Janelle Martel. 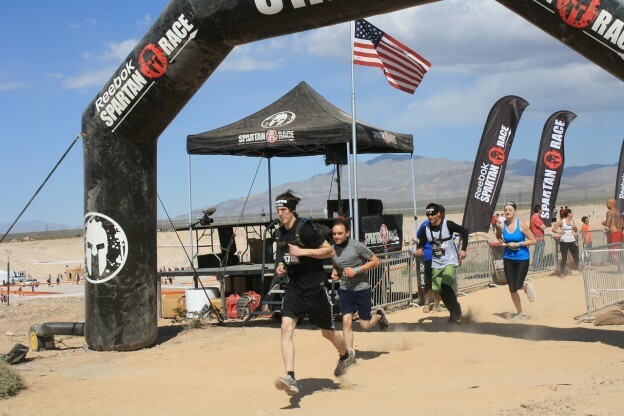 Get Your Team Together for These Summer Races! We’ve said it before, and we’ll say it again: working out with a partner or group is a great way to push yourself and help you enjoy your workouts. This summer, try these fun team races to make memories while you burn calories. 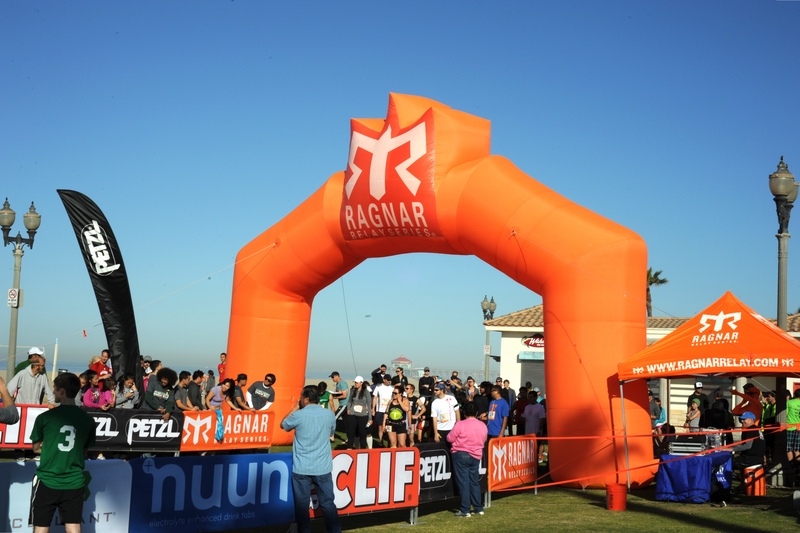 Taking place in cities like Chicago, Colorado and Minneapolis this summer, the Ragnar Relay has you and 11 of your friends completing about 200 miles throughout the day and night. Each person runs three times, with runs varying in length and difficulty, as the other team members cheer them on from a van. This entry was posted in Fitness Tips and tagged adventure races, fitness ideas, mud runs, obstacle races, partner workout, races, relay races, running races, team races on April 1, 2015 by TeamBooya. 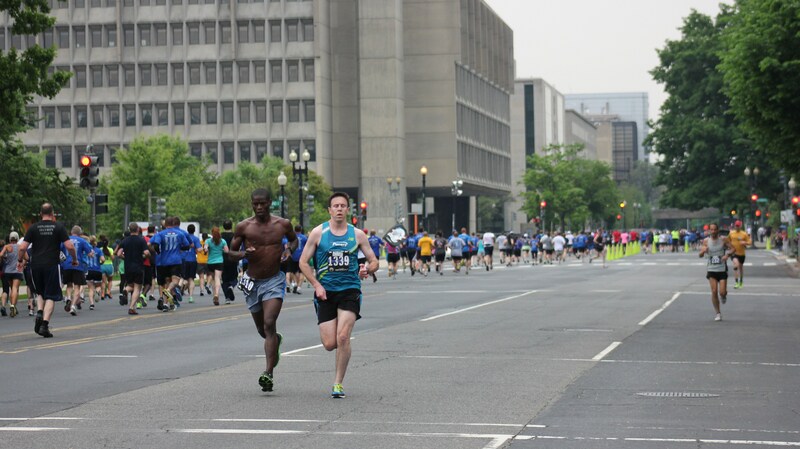 Races are a great way to have fun while exercising, and are also a good way to meet like-minded people. More difficult courses are an exciting challenge, and will leave you feeling accomplished. Here are 6 races you should think about trying. If you’ve never participated in a race before, Heather from Relentless Forward Commotion recommends registering for a local 5K. 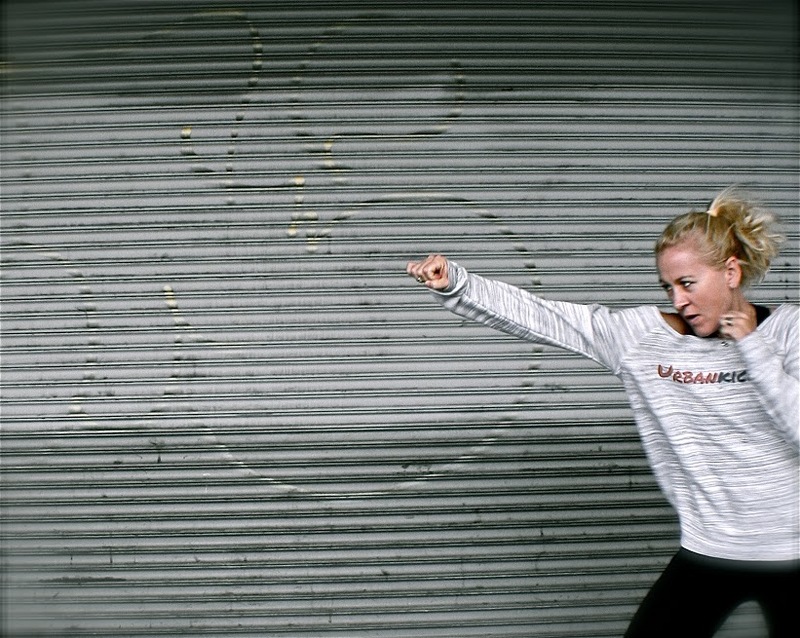 She points out that racing is more than just running – a smaller race allows you space to figure things out like registration and pacing yourself. She also says that local races are a great place to meet other local runners, who can help give you tips. To find a race, contact your local running club or search using Active.com. In Oyster, a team of 3-6 people travel throughout the race city running and cycling, while completing a number of different tasks. These tasks are different for each race, but may include something like clue solving, climbing, and paddling. This fun race is a great way to explore the city with friends and work together as a team while still getting a great workout – the full course covers 20-30 miles. The Neon Dash is a 5K run/walk that takes place at night. 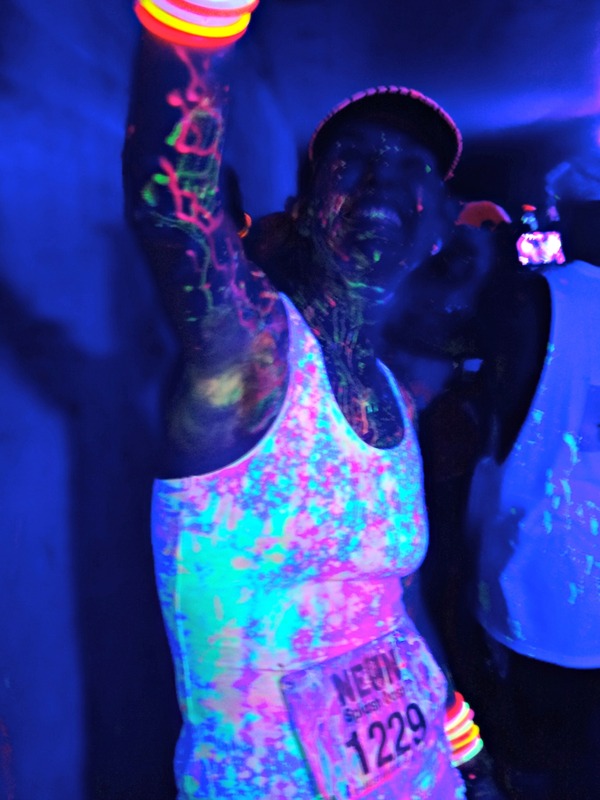 During the 3.1 miles, you encounter several “splash stations”, where volunteers will cover you in neon water that glows under the black lights. Afterwards, there’s a dance party area with hanging black lights so you can really see that neon water glowing. Heather says the Ragner Relay Series look like a lot of fun. In this race, you’re on a team of 12 people, separated into two vans. Each person takes turns running 3 different legs consisting of 3-8 miles each, while the rest of the team cheers them on from the van. By the time the race is over, the team has commutatively run about 200 miles. This is a great race to run as a team, as your friends work together towards a common goal. 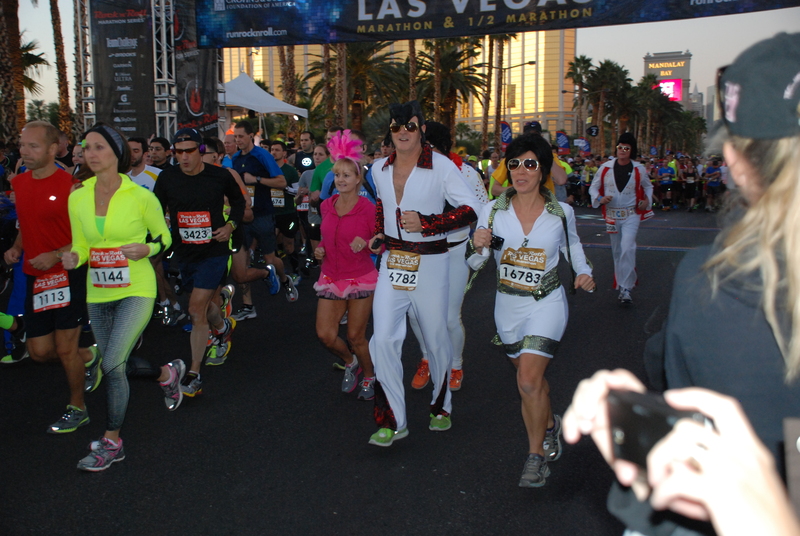 The Rock ‘N’ Roll Marathon Series has been hugely popular since it started in 1998. With half-marathon or full-marathon options, there’s music every mile to help get you through the race. Afterwards, there is an outdoor concert featuring live bands so you can celebrate completing the race. This entry was posted in Fitness Tips and tagged adventure races, obstacle races, races, running races on August 29, 2014 by TeamBooya.